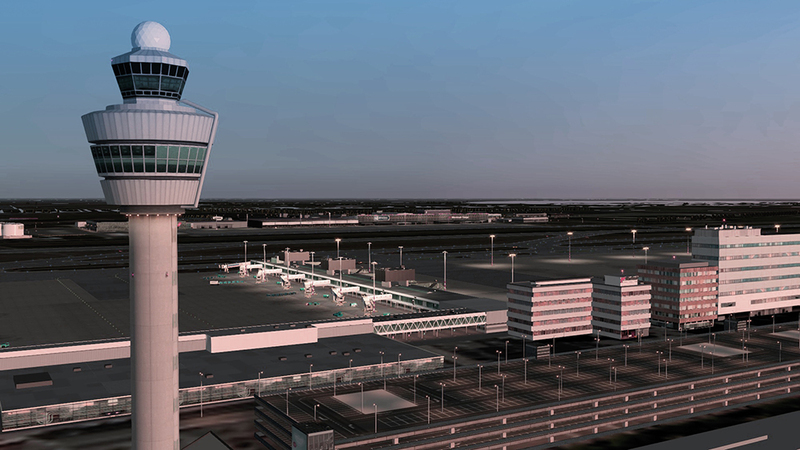 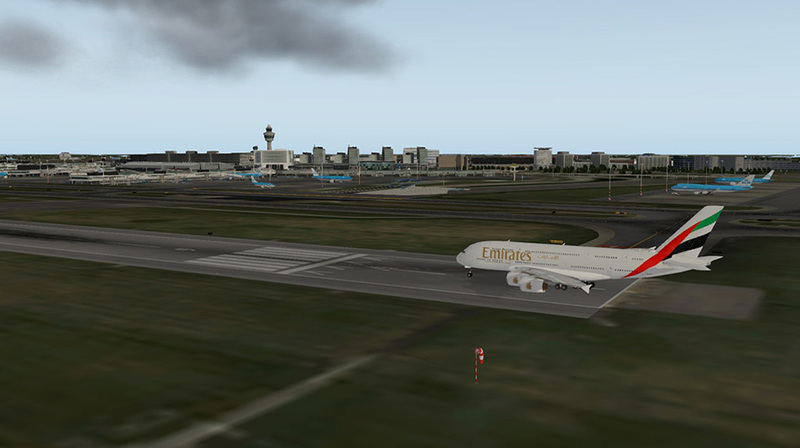 Fly to Airport Amsterdam Schiphol in X-Plane! 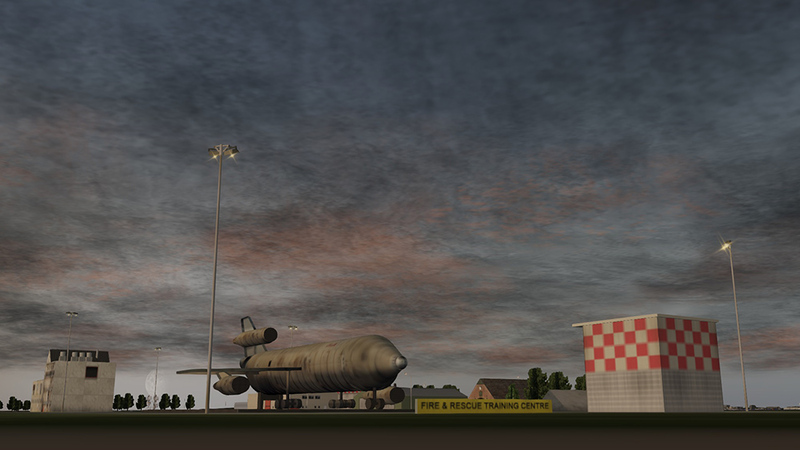 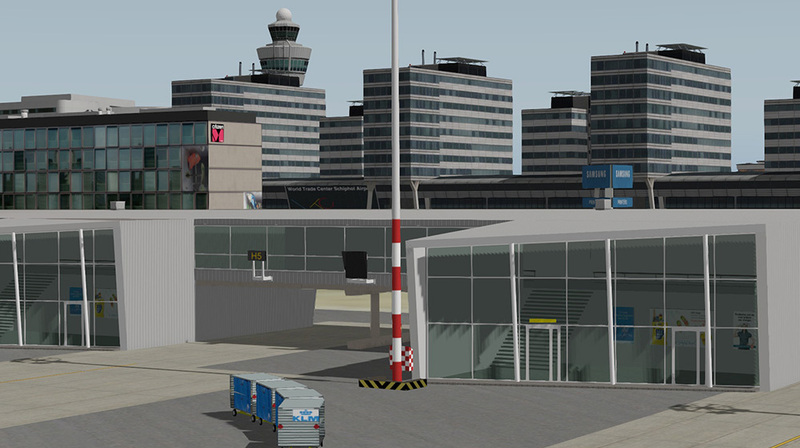 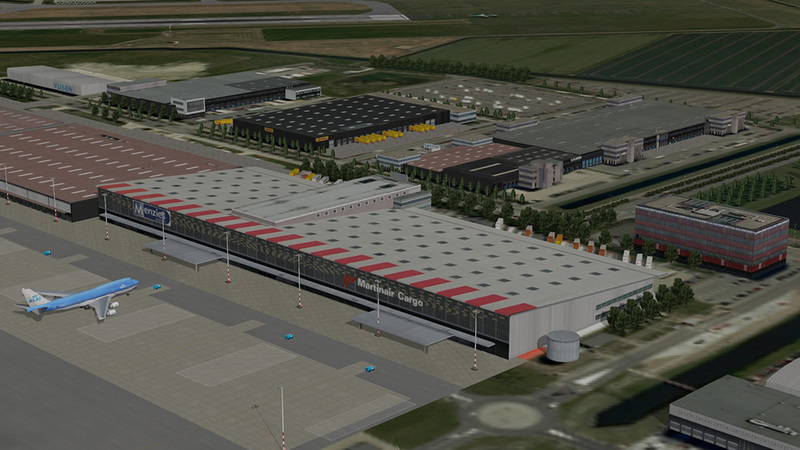 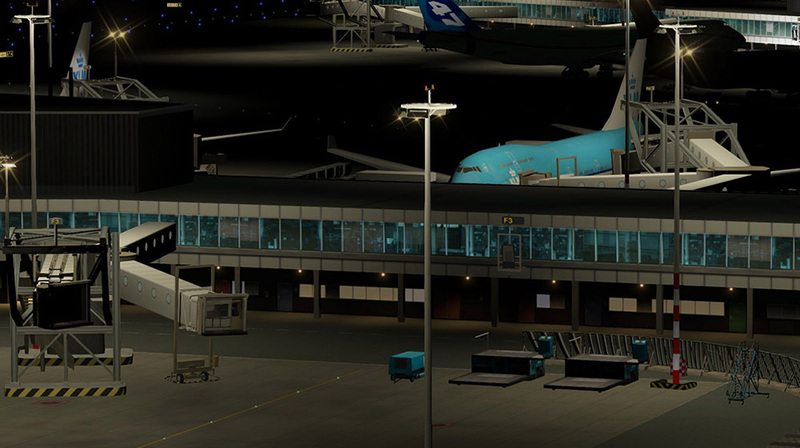 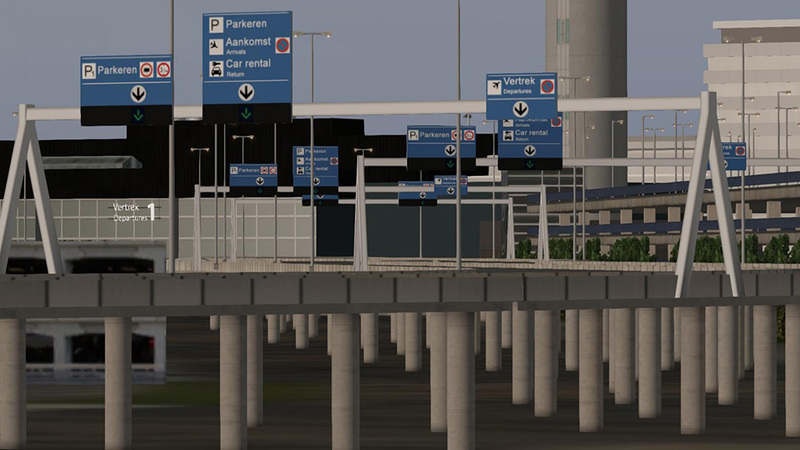 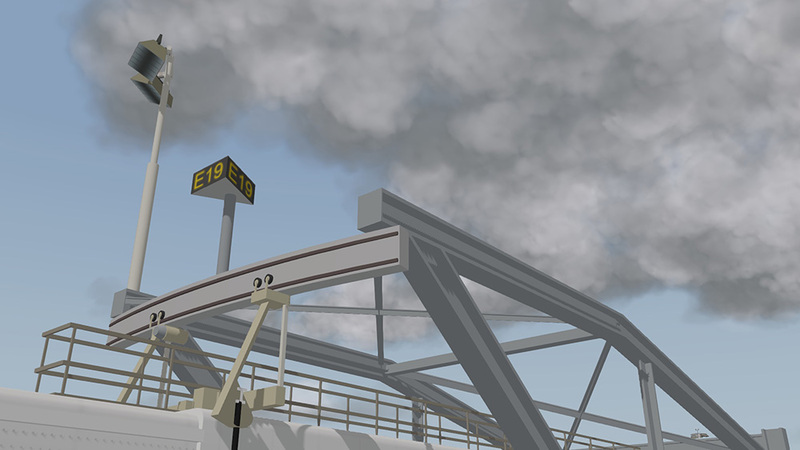 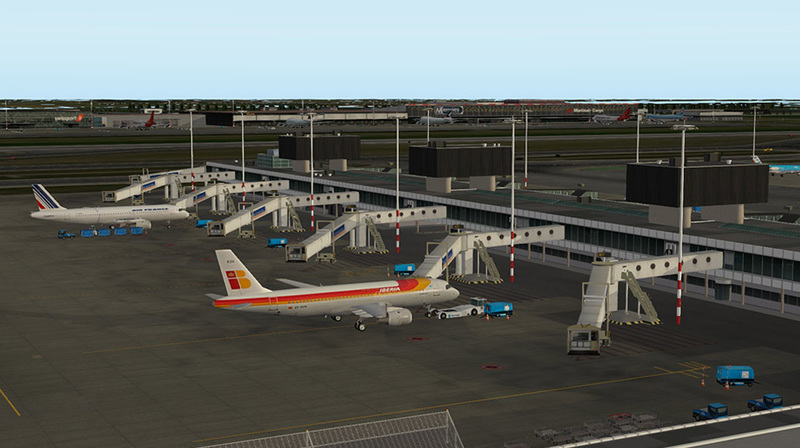 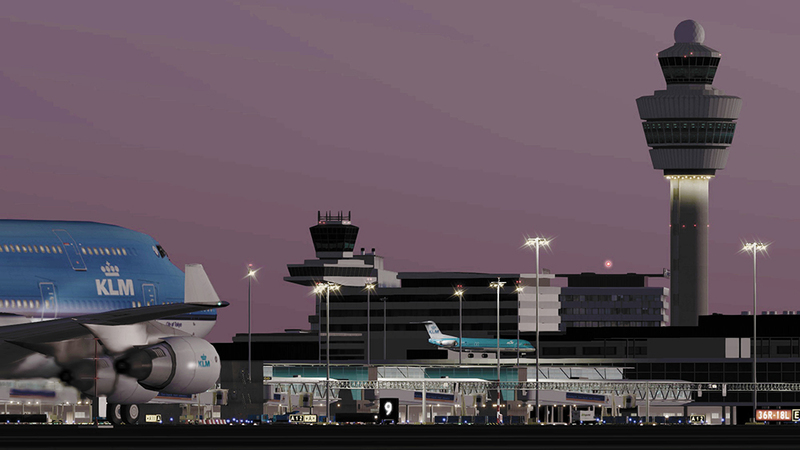 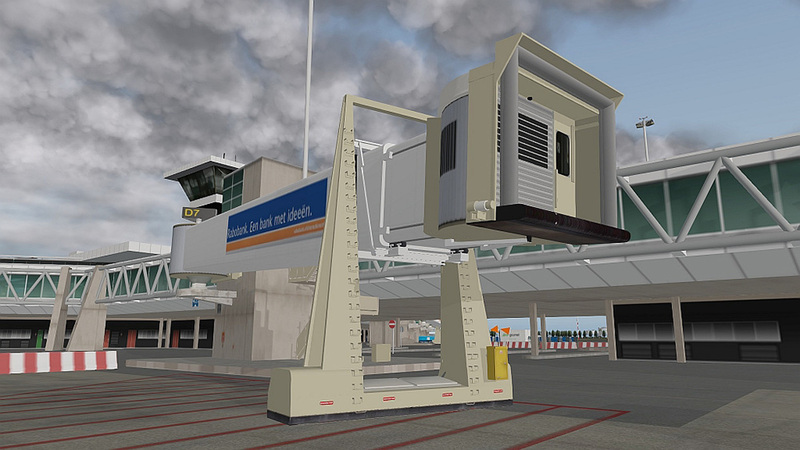 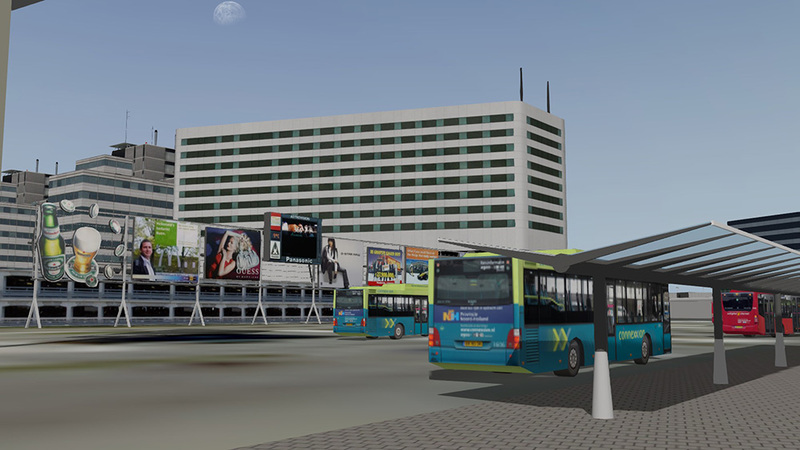 For the very first time this airport scenery is available in a breathtaking quality with loads of features. 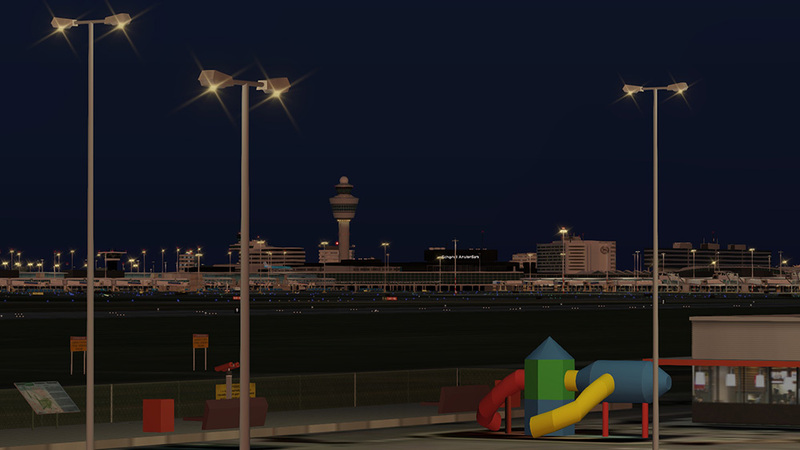 The international airport of Amsterdam Schiphol in the Netherlands is one of the most important airports on the European continent. 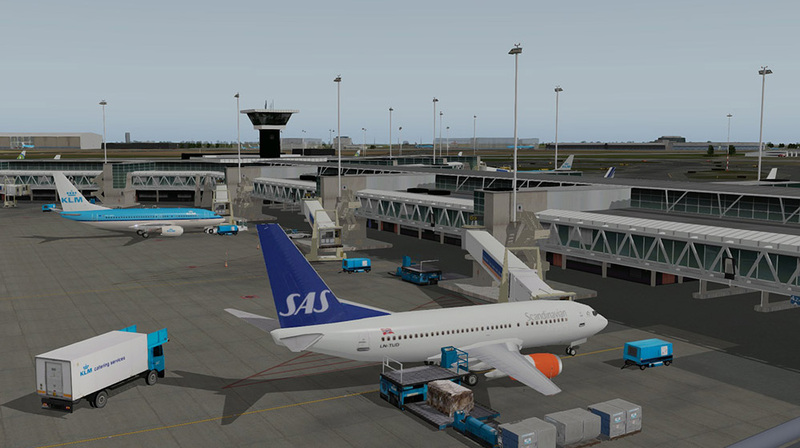 It is also the hub for airlines KLM, Martinair, Arkefly and Transavia. 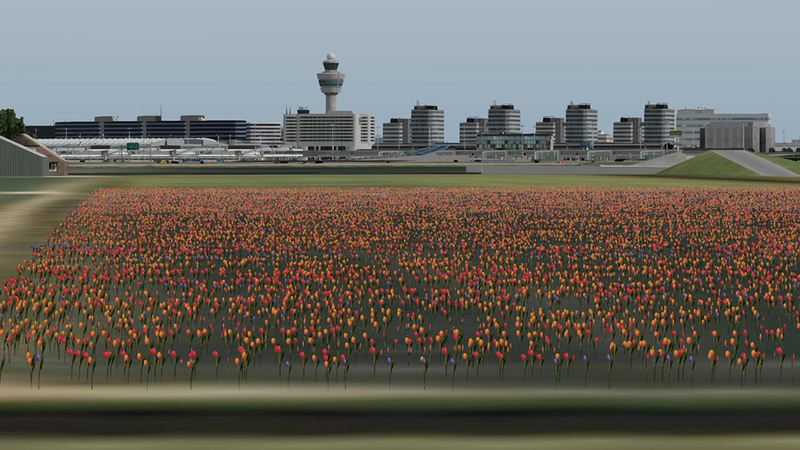 Schiphol is located to the south west of Amsterdam near the suburb of Haarlemermeer. 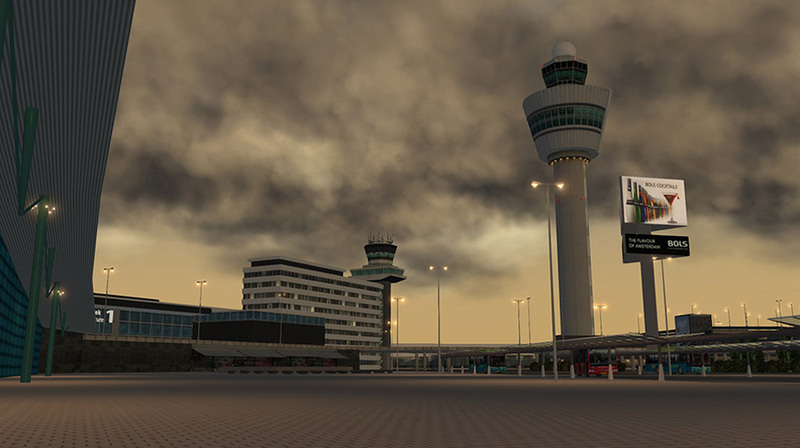 The airport has an average altitude of three meters below sea level and is the “lowest” airport in Europe. 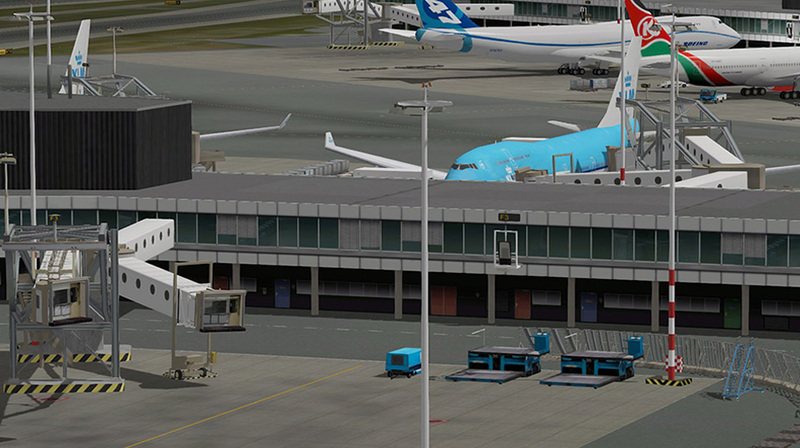 The scenery has been modeled to the smallest of details and even features the brand new business terminal on the eastern part of the airport. 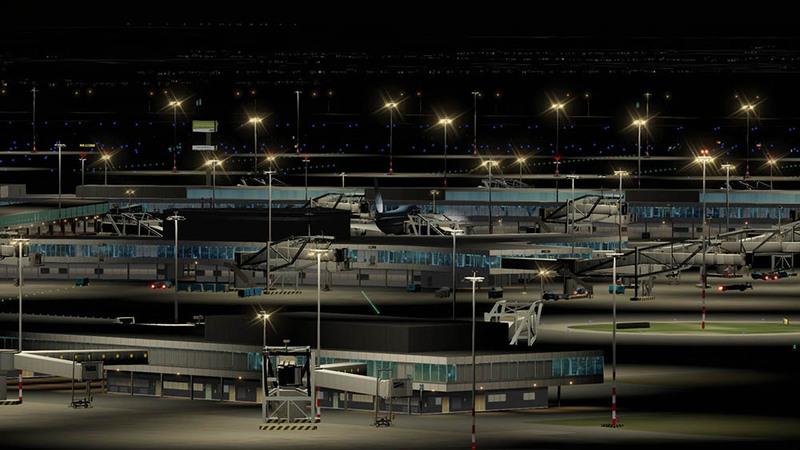 In addition the numerous static and dynamic objects ensure a lively atmosphere and typical flair of this airport. 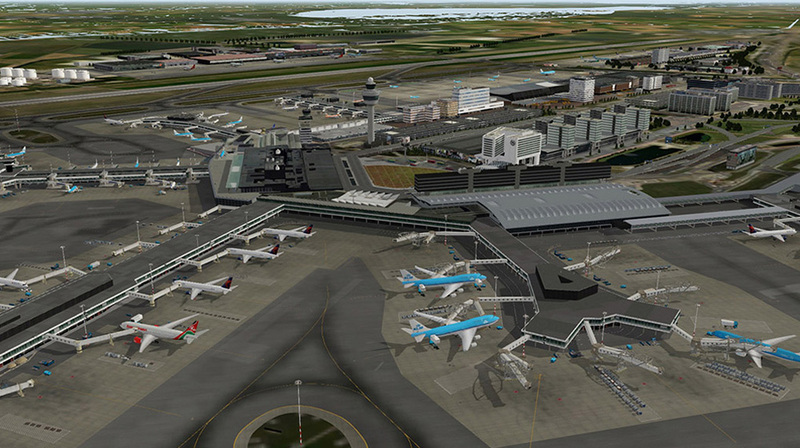 Related links to "Airport Amsterdam"